Martian meteorites belong to an extremely rare group of meteorites known as the Shergottite, Nakhlite, and Chassigny (SNC) group. SNC meteorites are from the planet mars, and are actually pieces of the crustal mantle of the planet Mars that were blown into orbit by an enormous meteorite impact hitting the red planet hundreds of millions of year ago. 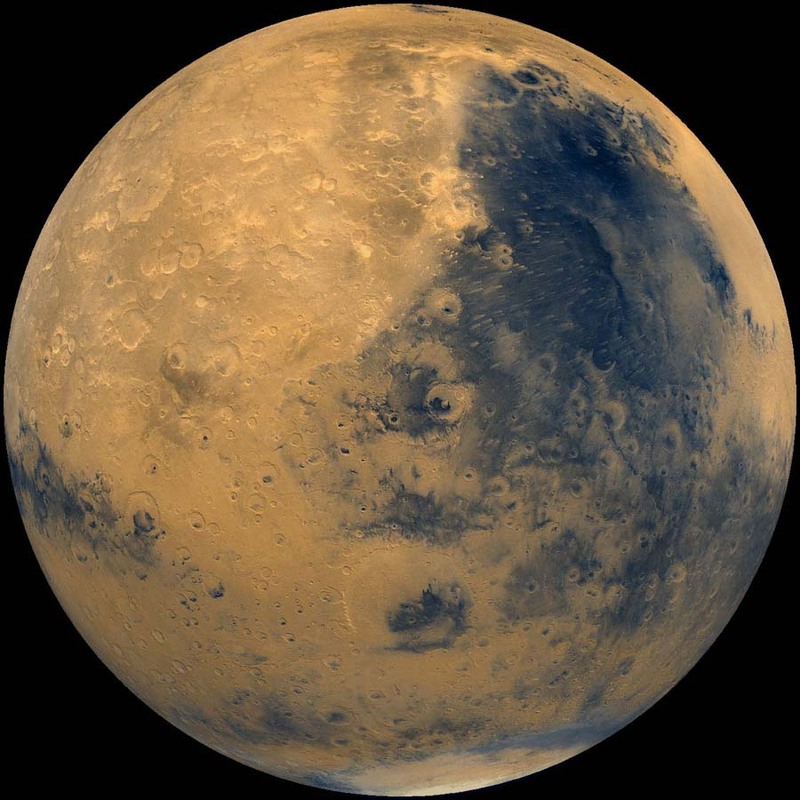 This Martian planetary material spent aeons in outer space before it entered the earth's atmosphere as a meteorite. Martian meteorites are amongst the rarest of the rare meteorites, and are a must for every serious collector! Tissint Martian Meteorites (Incredible NEW Witnessed Fall!) (ASHE) NEW! Martian Meteorite (ASHE) NWA 4878 Basaltic Shergottite Pairing NEW! Martian Meteorite (ASHE) NWA 4878 Basaltic Shergottite NEW! Martian Meteorite (ASHE) NWA 2373 Basaltic Shergottite NEW! Martian Meteorite (ASHE) Shergottite DAG 735 for sale NEW!